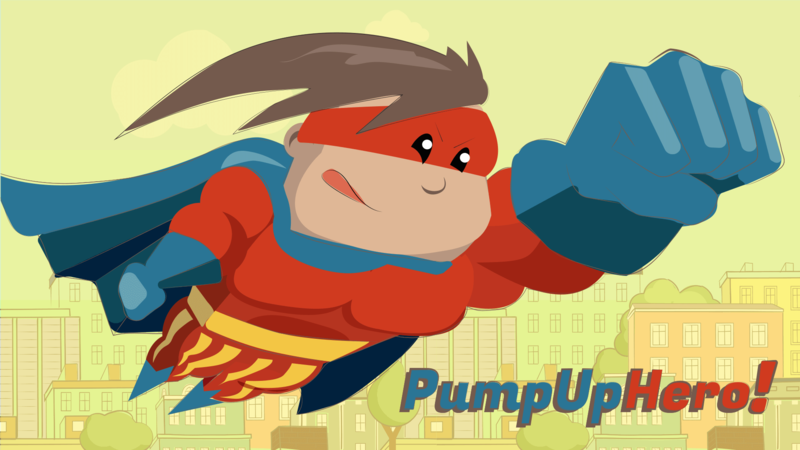 PumpUp Hero! | Play PumpUp Hero! 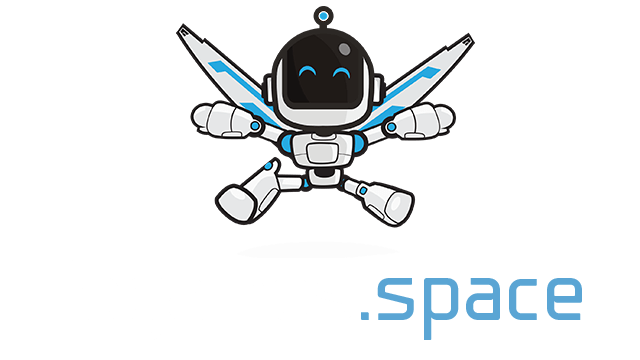 free on iogames.space! How to Play PumpUp Hero! Pick up scattered items and level up your hero!